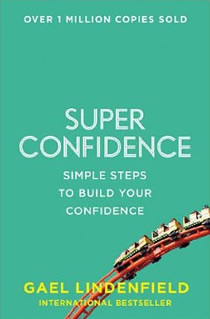 Super Confidence is a term that I began using over 30 years ago to describe a supremely empowering emotional state. 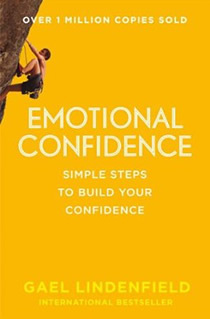 The more I worked on building my own confidence and then helping others to do so as well, I realised that it was important to first understand more about the nature of confidence. Confidence is not just one ‘thing’, although we often talk about it as though it is. It is made up of many components. When we feel a lack of confidence, it is important to know exactly which of these components needs attention. Firstly, I find it helpful to think in terms of two types of confidence . The first is the inner kind, which gives us self-belief, self-esteem and a ‘can-do’ attitude to life. I call this Inner Confidence. The second is the kind of confidence which enables us use our inner confidence to achieve success in the outside world. We feel it when we know that we have the social and emotional skills to communicate clearly, be assertive, and maintain good relationships. I call this Outer Confidence. 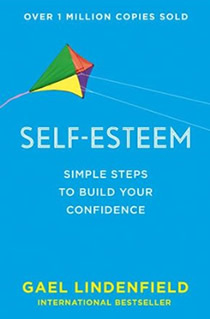 Super Confidence is created and felt when both our Inner and Outer confidence are solidly established. To survive and thrive in today’s highly competitive and constantly changing world, don’t we all need as much of this superior kind of confidence as we can build? Why not complete my Super Confidence self-assessment right now? In a few moments it will give you a useful starting point. 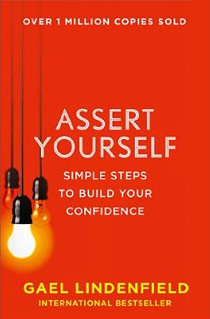 By helping you to pin-point the specific components of both your Inner and Outer Confidence that are currently weak . You can then immediately target these areas and so give yourself a more effective boost. You are wanting to help someone else build their confidence? Ideally, you may want to give the person you are trying to help this test to do for themselves. However I do know that sometimes this is not possible. So in these instances use the the headings and statements in the test as a check-list guide. Simply imagine how that the person might respond if they could. Doing this give you an idea of where to start helping them and which of my books would be most helpful. But don’t forget that being an inspiring role-model is the very best way to motivate others to want to build their confidence. So you might as well check out your own first!